20:1 ratio. 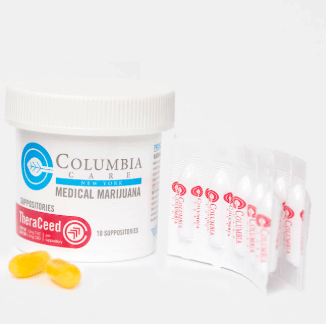 Each suppository delivers 10mg THC and 0.5mg CBD to be administered rectally or intravaginally. 10 suppositories per container.